with overall category revenue of $9.32 million down 14.7% year on year. Feast itself had not been a stranger to decline, with its circulation numbers down 12.94% year on year according to the latest ABC data. Joint venture partner SBS is also facing a somewhat more uncertain financial future as 5% of its budget set to be slashed by the government. However, it has the option to increase advertising. SBS's head of distribution, Leon Coningham, said it was tough to say goodbye to a well-loved brand. 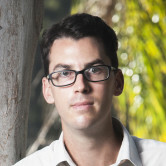 “Feast magazine was integral in building on SBS’s reputation for quality food content that tells local, national and global stories, something that is at the heart of our unique charter, and we remain committed to producing even more diverse and engaging food content for our audiences to enjoy,” he said. 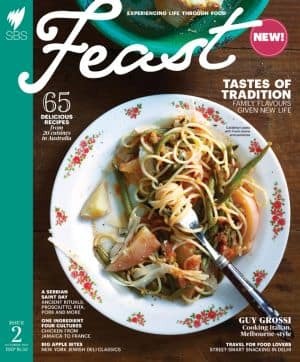 The April edition of well-regarded food magazine Feast will be the last, with Pacific Magazines and SBS deciding that the magazine was no longer financially viable. Rumours of the demise had been bubbling for days, and today Seven West Media confirmed the news, with Pacific Magazine CEO Peter Zavecz telling media that despite the magazine having a loyal following, that it wasn't large enough to sustain the magazine. “The decision to close such a well-regarded magazine was very difficult. Unfortunately, despite the magazine’s loyal following, it had come to a point where it was no longer commercially sustainable to publish,” Zavecz said. The magazine had been published for almost four years, with the final issue to go on sale on 2 March. The closure comes amidst a difficult time for print magazines more broadly, as borne out by yesterday's Standard Media Index numbers. They told a difficult story for magazines, which continued to decline in January with overall category revenue of $9.32 million down 14.7% year on year.